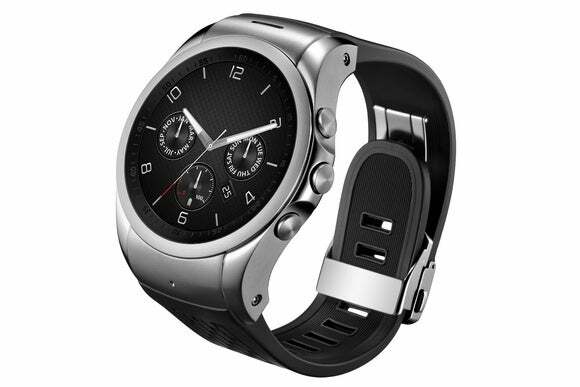 Many of the protagonists in the world of smartphones have opted for smart watches segment, and LG is a perfect example that attempt to provide outstanding products. 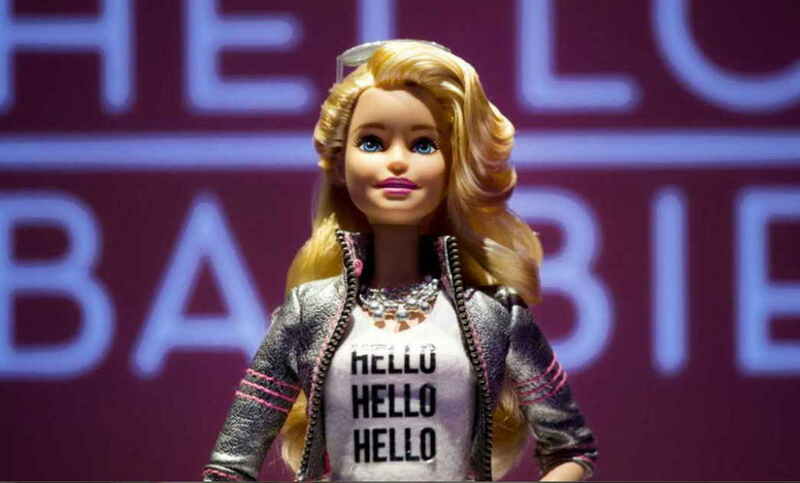 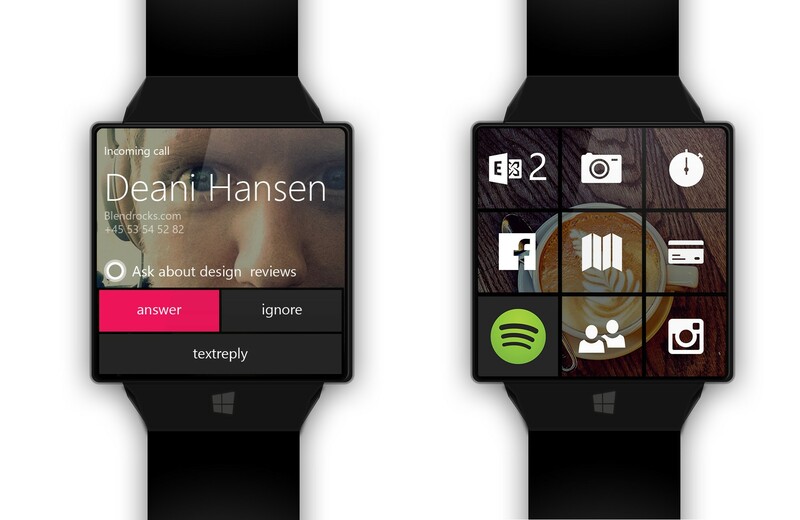 Now we get rumors that point to a new release. 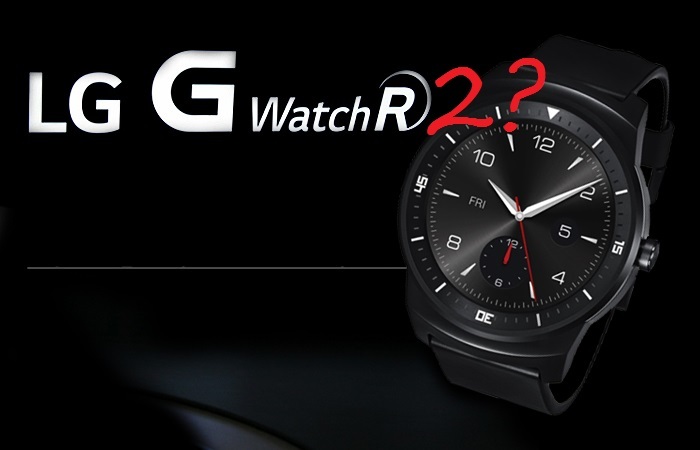 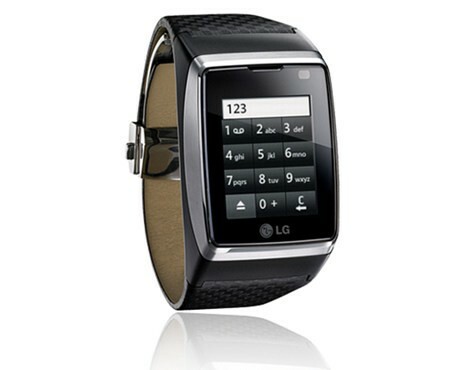 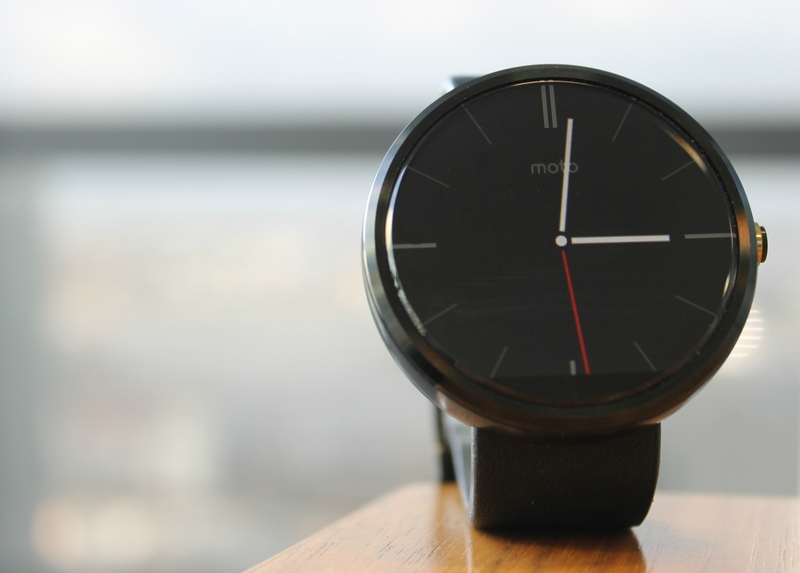 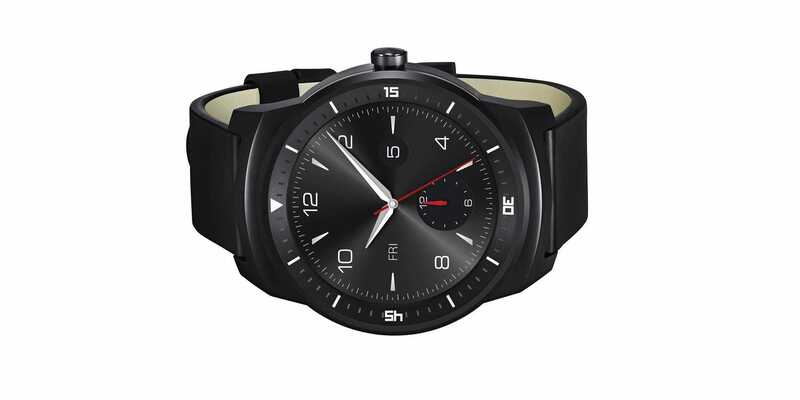 According to these data, LG is preparing a new smartwatch that would stress by having 3G connectivity. 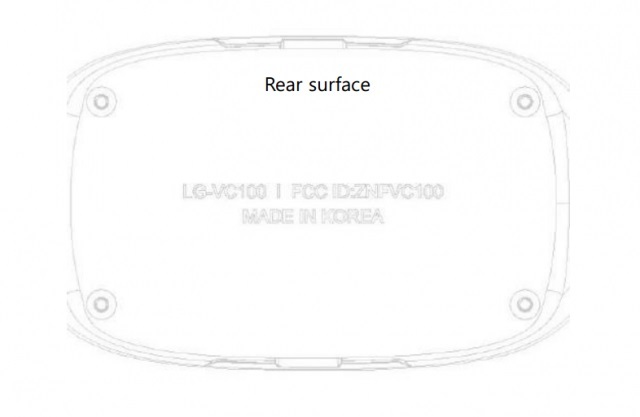 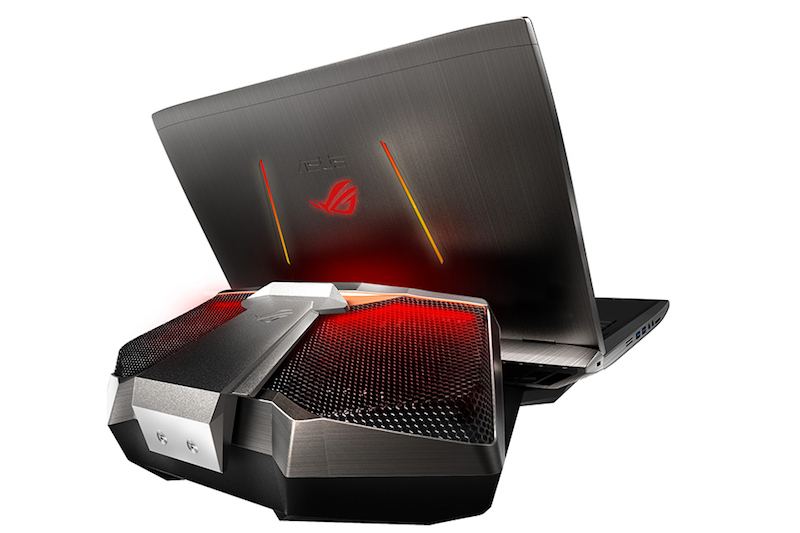 The device, which identify it as LG VC100, already seems to be in process of certification by the US regulator, FCC. 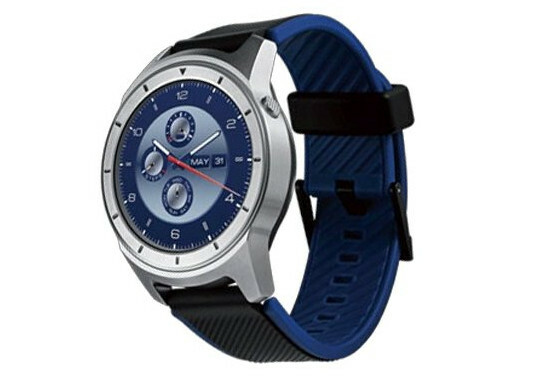 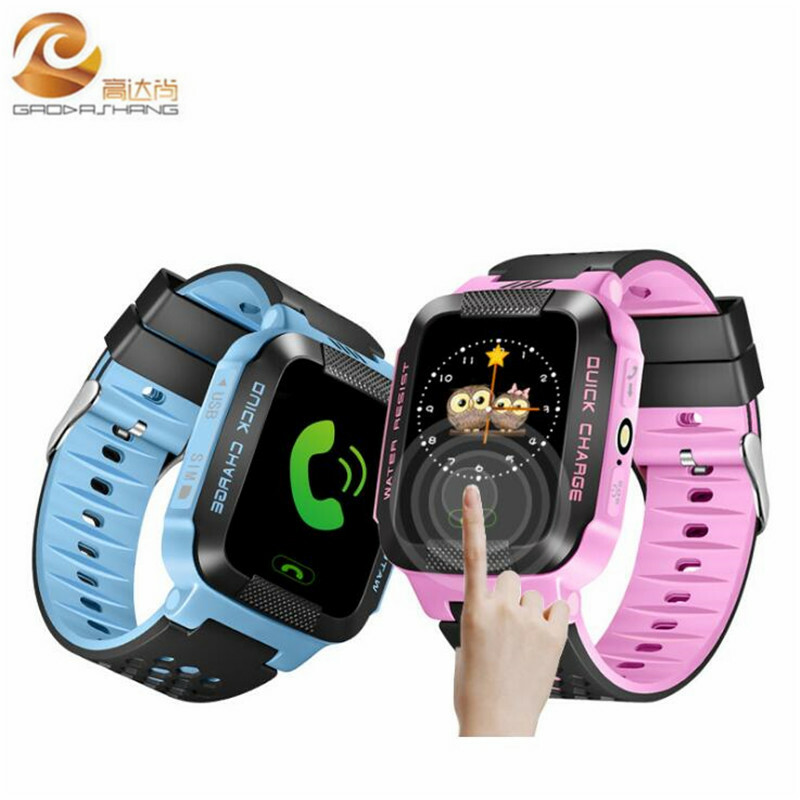 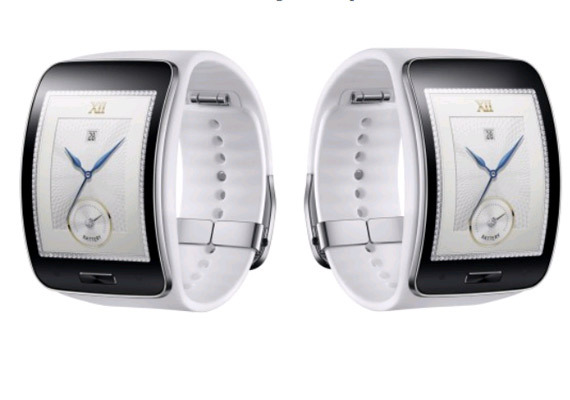 The product description indicates that it is a “smart watch with CDMA”, and according to the images would have with a rectangular design and with a size similar to the one of its competitor, Samsung Gear S. This device may appear during the fourth quarter of the year. 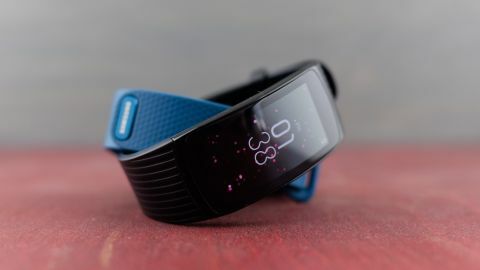 There are many doubts that arise on a device with 3 G connectivity, it would certainly break with dependency on the phone in many sections, but which also You may have a serious problem: the battery, that it has already become one of the main concerns of the users of these dispositibos. 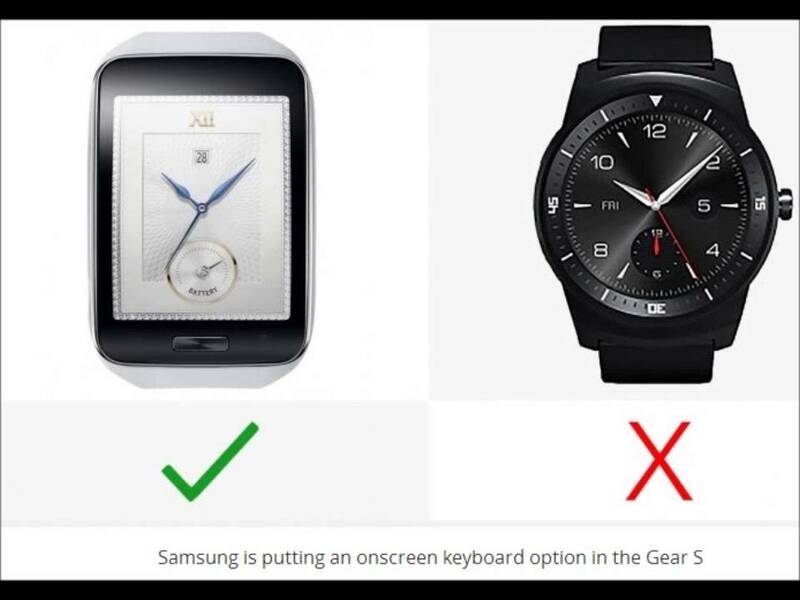 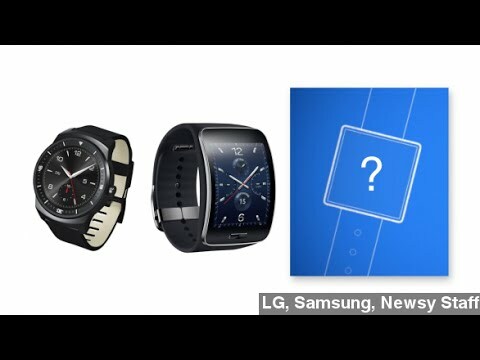 Samsung Gear S vs LG G Watch R ! 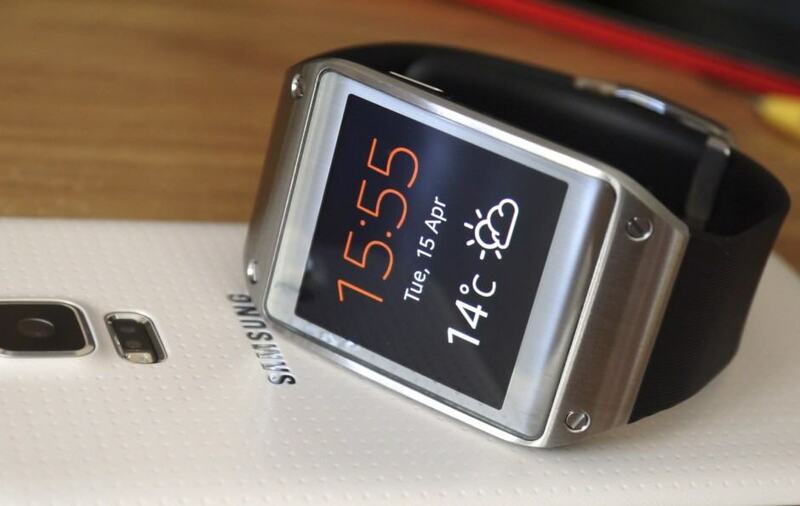 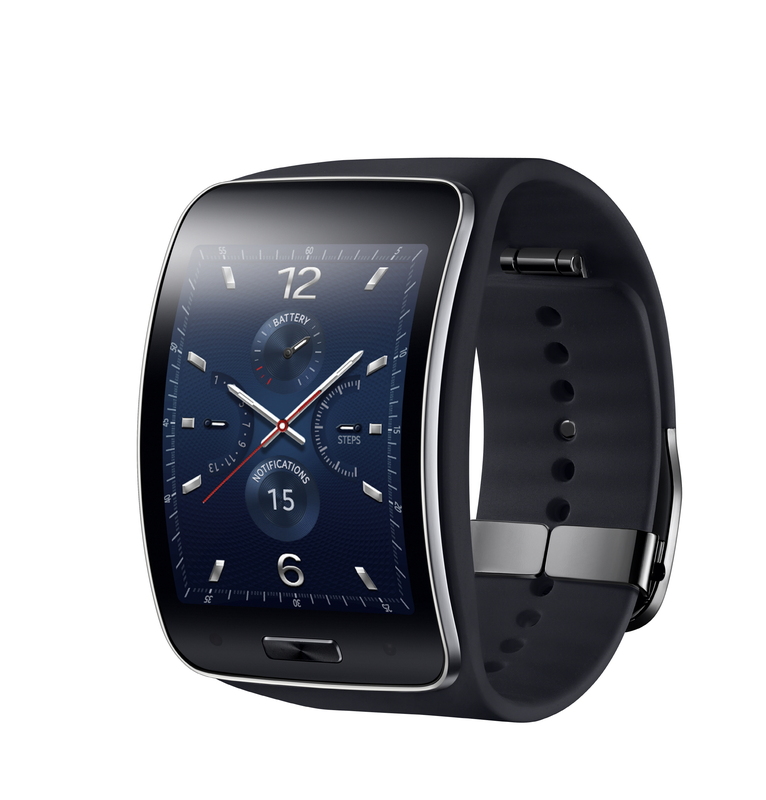 Samsung Gear S, LG G Watch R unveiled ahead of "iWatch"